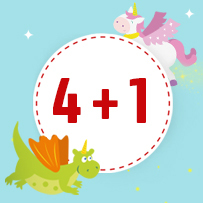 Dragons and unicorns are flying into the Legler warehouse – Get your free product now! 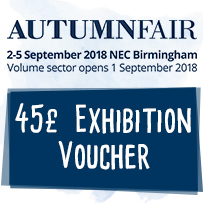 Arrange an appointment at the fair with us now and secure a voucher worth up to £45 ! 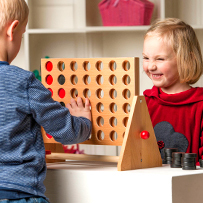 Top-selling products now with the FSC®certificate! 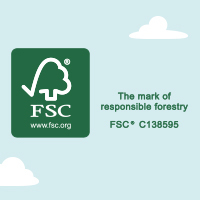 Popular products from our assortment now wear the FSC® seal – Discover them now! We’ve been nominated for the Golden Rocking Horse! Trim up your assortment for summer! 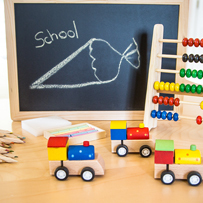 Countdown to the first day of school – Score big with parents and abecedarians for school enrolment! 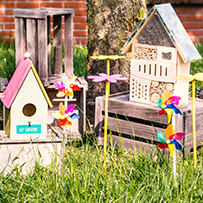 The summer holidays are just around the corner! Are you prepared! 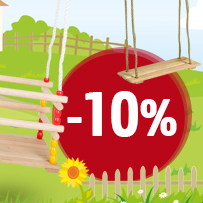 Act now: 10% discount on all swings in our assortment! It’s “Educate” season! 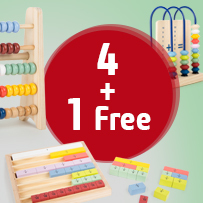 Order fast and get a free product! A ❤ for specialty retailers: Get exclusive deals now for more sales power at your point of sale!